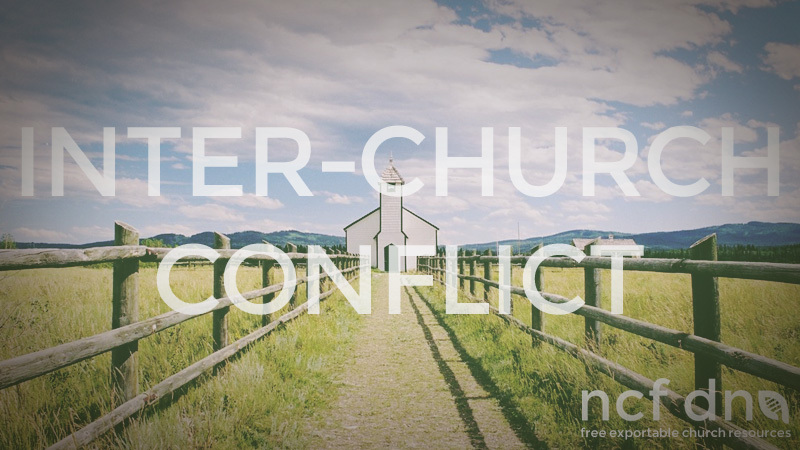 The following is a message by Russell Toohey on inter-church conflict from our Church in Action meeting. We hope that this resource blesses you and your ministry. Feel free to use and distribute this message.